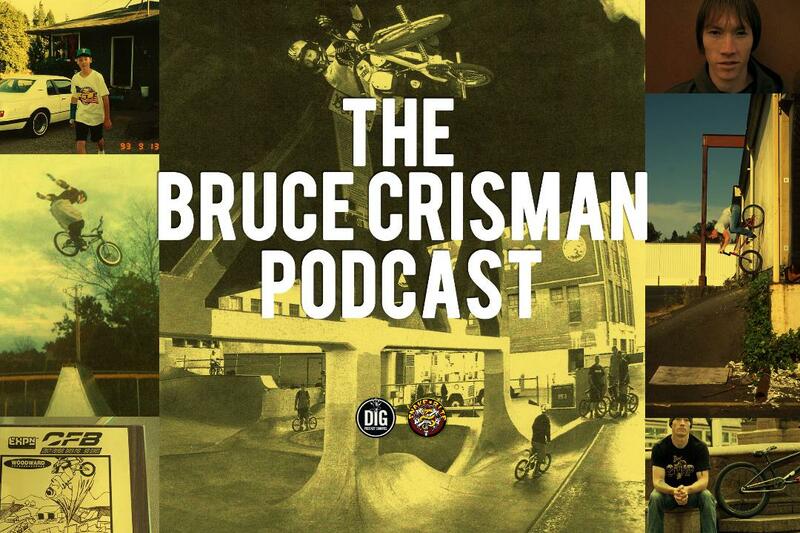 I sat down at home in Portland with Bruce Crisman, a genuine street pioneer who not only heavily pushed the progression of freecoaster riding, but was also an XGames champion. Bruce and I have been close friends for over 20 years so I was more than excited for us to have this conversation and help share his story with you. 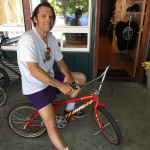 This entry was posted in Podcast and tagged Bruce Crisman, burnside, OR, Oregon, Podcast, Shad Johnson Dig BMX, tigard. Bookmark the permalink.